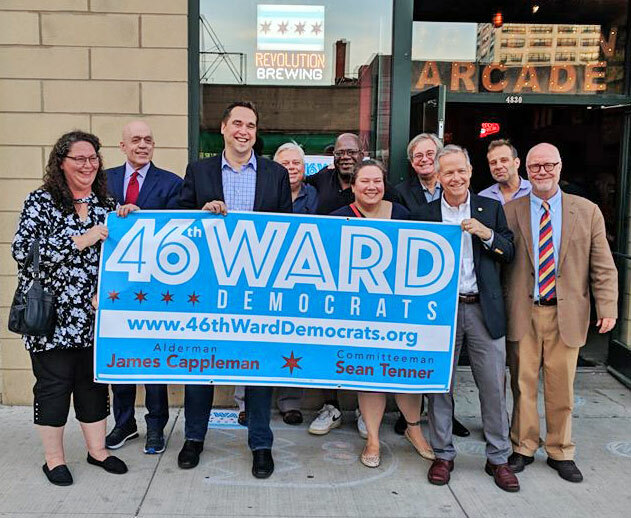 "Today I was pleased to support the nomination and election of longtime 46th Ward Democratic activist and former 46th Ward Democrats President Sean Tenner to succeed me as Democratic Committeeman. I have enjoyed my role as Democratic Committeeman since 2012 and, working within my community and with Democratic leaders throughout the state, we have made great strides in increasing Democratic and progressive energy moving towards the 2018 General Election. This 2018 election is of absolutely historic importance. We need a Democratic Congress in Washington to block the incredibly dangerous Trump agenda. We need to elect JB Pritzker to end Governor Rauner’s endless attacks on working families, unions, and social services and start moving our state back in a more progressive direction. At the same time, there are also numerous projects I am working on critical to the future of the 46th Ward – such as the long-awaited redevelopment on the historic Uptown Theatre and initiatives related to public safety, schools, housing, infrastructure and transportation. I want to devote as much time as possible to addressing these critical ward issues, and I know that Sean has the experience and energy to lead the 46th Ward Democrats going in to the fall campaign and beyond. 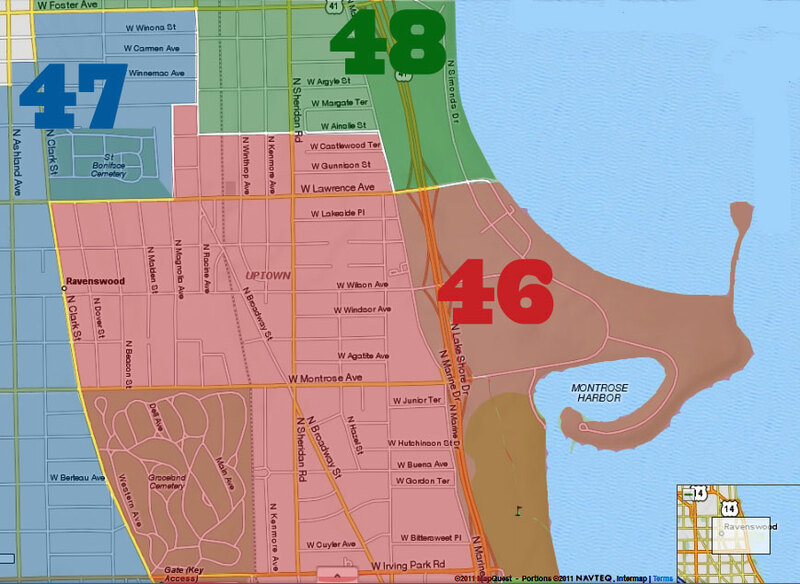 This is a win-win for the 46th Ward and the Democratic Party. I look forward to working with Sean, a friend I have known and worked with since my first campaign, to make our community, state and nation more fair and just for people of all backgrounds. 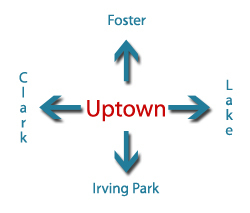 For more information visit 46thwarddems.weebly.com. Sean Tenner can be reached at (312) 576-8822."